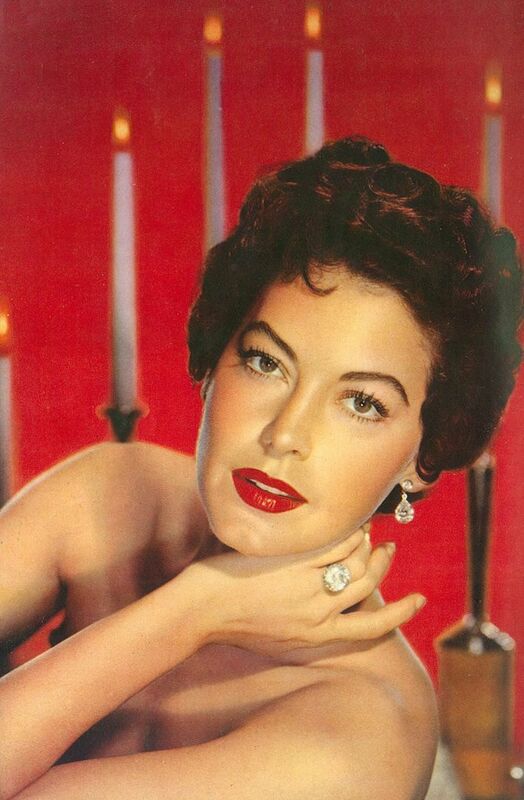 Ava Lavinia Gardner (December 24, 1922 – January 25, 1990) was an American actress and singer. 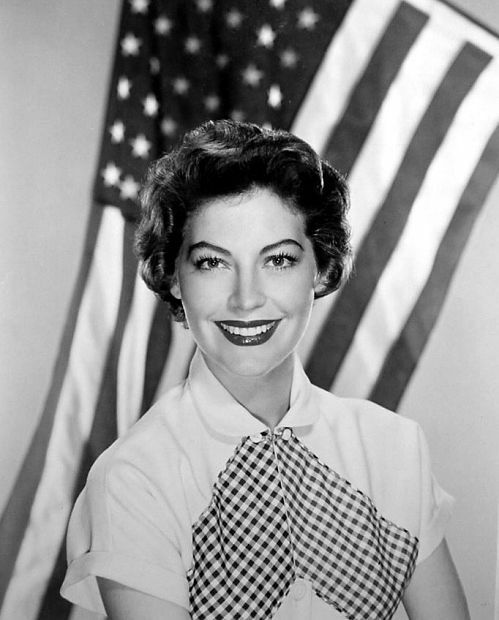 She was signed to a contract by MGM Studios in 1941 and appeared mainly in small roles until she drew attention with her performance in The Killers (1946). 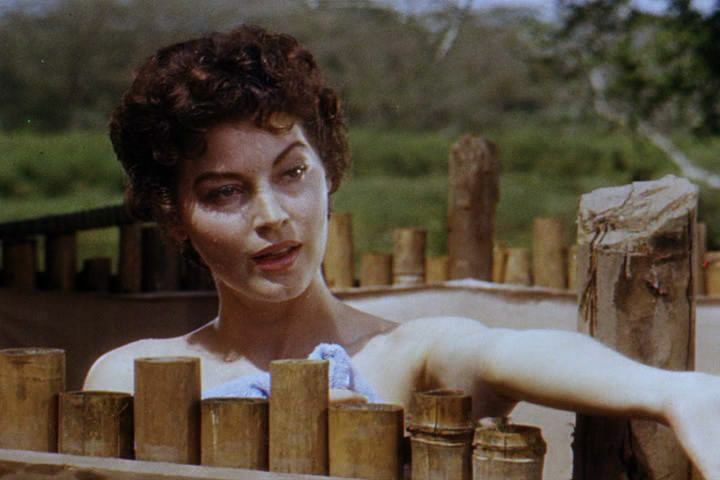 She was nominated for the Academy Award for Best Actress for her work in Mogambo (1953), and also received BAFTA Award and Golden Globe Award nominations for other films. Read more on Wikipedia.